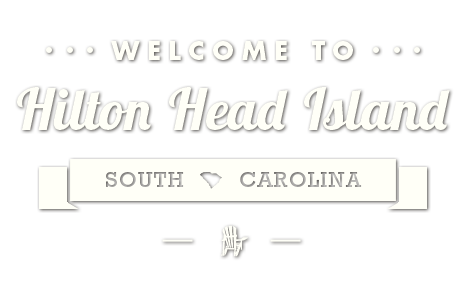 Get ready for the 2018 Public Art Exhibition, hosted by Community Foundation of the Lowcountry, from October 1, 2018 – January 31, 2019 at Coastal Discovery Museum on Hilton Head Island. 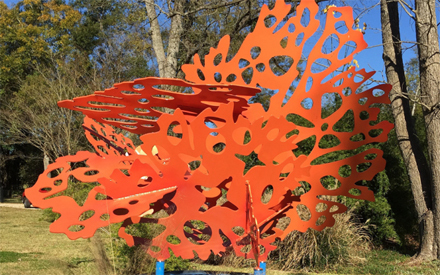 Nineteen large-scale sculptures, created by artists from around the country, will grace the grounds of Honey Horn, with an additional sculpture installed at Hilton Head Airport. Admission is free, though docent-led tours are available for a small fee on Fridays at 1 p.m. Exhibition hours coincide with Coastal Discovery Museum hours. For more information, go to www.cf-lowcountry.org.